Paytm Facebook Google login problem solution: Paytm which is the most usable mobile payment app. But few people are facing few issues with paytm login. They were unable to login to paytm account with Facebook or Google accounts. 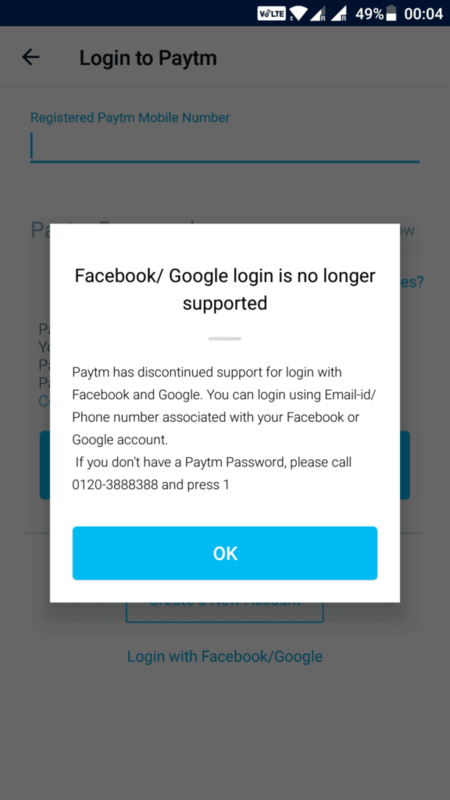 As Paytm trying to get actual user data for the Paytm payments bank so they stopped Google or Facebook account login. If you were signed up with Google or Facebook account then you may need to set up a new way of login. Like using the mobile number or email Id. Here we are providing few solutions on Paytm Facebook Google login problem. If you are registered with Google or Facebook then use the mobile number or Gmail from any of those accounts. Then visit paytm login page on Android app or Desktop. Just type the given mobile number or Gmail account and type the common password which you used in Facebook or Google. If that doesn’t work then click on forgot password it will give ask the following question. 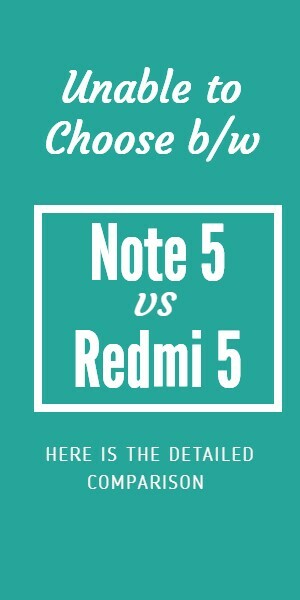 if you answer NO then in next page it will give you a number you can simply call on that number to reset the password. 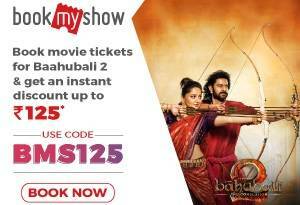 You just call on the given number from the registered Paytm mobile number. If you call from jio number then you won’t get any password reset link. 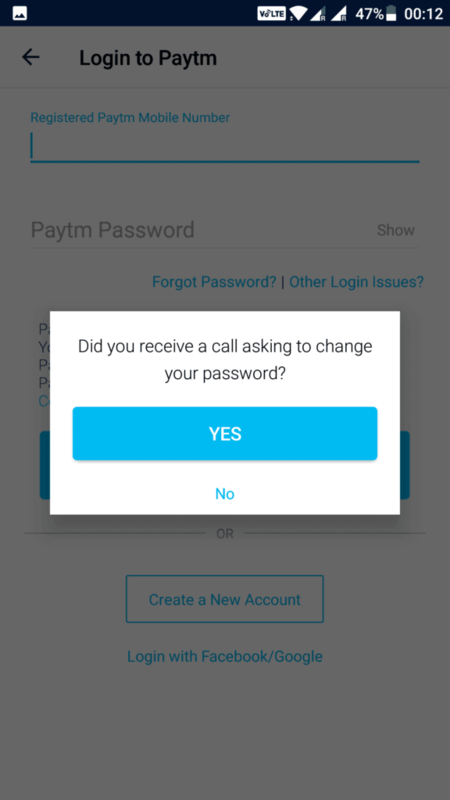 So you just call from the Paytm number in case if you are still facing any other issues you can visit our article on Paytm login account page problems and solutions.